12639 24A Avenue Surrey V4A 8H8 : Crescent Bch Ocean Pk. Super opportunity! 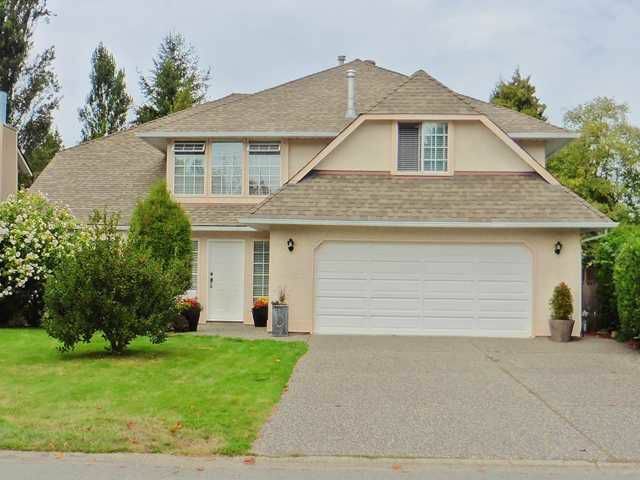 Custom built 2891 sqft 4 bedroom family home in 'Prestigious Crescent Heights'. You'll love the spacious layout w/a gourmet kitchen, family room, separate dining room, 3 bedrooms & 2 bathrooms up. Full high ground level basement w/a party sized rec room, bedroom, den & 3rd bathroom. Newer kitchen & bathroom countertops, modern 2" blinds up & down, 2 sliding glass doors, boiler system, h/w on demand & back up h/w tank, roof, kitchen appliances & dryer and interior painting. Huge 484 sqft double garage. Beautifully landscaped & very private backyard w/figs, apples & plums. Short walk to the beach & Crescent Park. Only 1 blk to Crescent Park Elem & 4 blks to Elgin Sec schools. One of the most established & sought after neighborhoods.